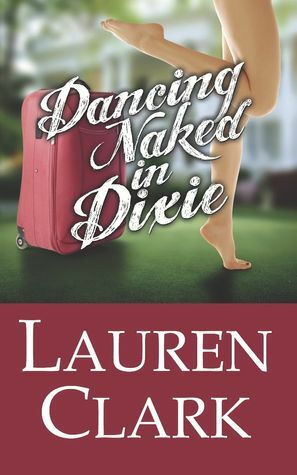 I’m currently reading Dancing Naked in Dixie by Lauren Clark. 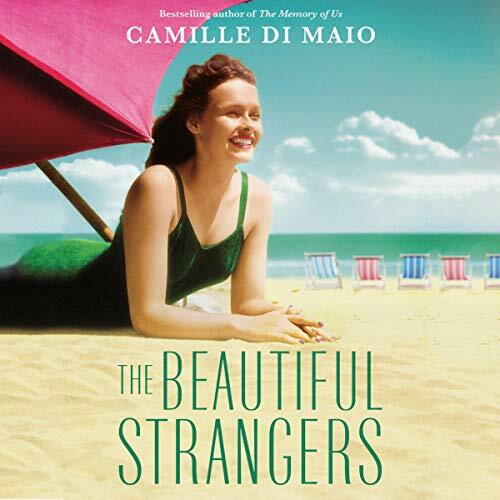 So far I’m really enjoying the charming small Southern town, the eclectic characters and the witty dialogue. 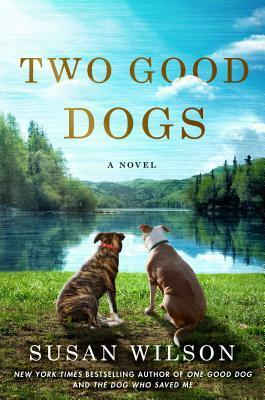 I also get a kick out of a good fish-out-of-water story involving an uptight city slicker learning how to slow down and enjoy the simplicities of small-town life. It’s just an easy, fun little read for a hot summer’s day. Go here for my review of Lauren’s debut novel, Stay Tuned. 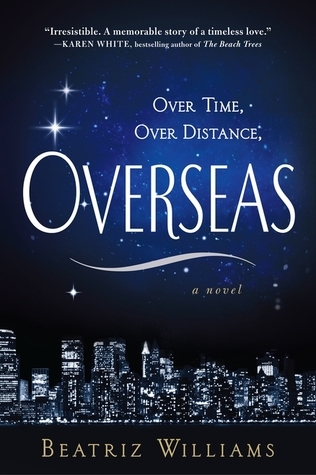 I just finished reading Overseas by Beatriz Williams. I actually devoured this 400+ page tome in one weekend. Despite its size, it’s a fast read that kept me zipping through the pages until the wee hours of the night. It’s one of those books that keeps you guessing until the very last chapter. Don’t be afraid of those debut authors, folks. 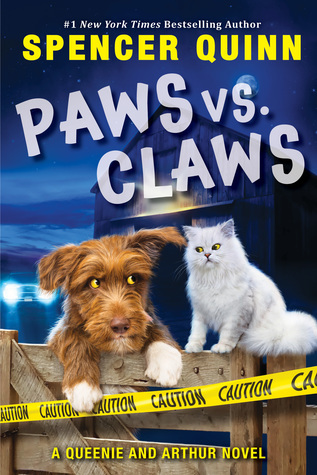 Some of the best books are by up-and-coming authors. Go ahead, put down that Charlaine Harris novel and live on the edge a little! Stay tuned for the review. 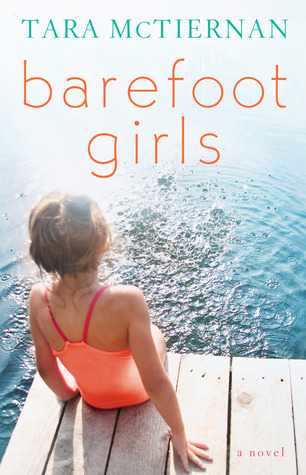 Next in the e-book queue is Barefoot Girls by Tara McTiernan. I’m no stranger to mamma drama, family dysfunction and the transformative powers of hope and redemption, so it’s going to be pretty easy identifying with the main character. Want to participate in this meme? Well then go pay a visit to Should Be Reading! How I love my fabulous bookish community. It’s reassuring to know I’m not the only one who’s obsessed with books, kitties, cupcakes and caffeine. 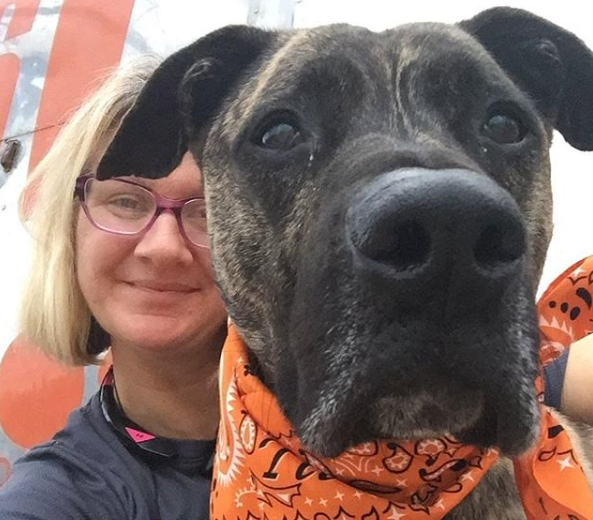 These are my people! 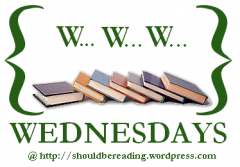 Posted on May 31, 2012 by Bubble Bubble Books and Trouble •	This entry was posted in Features, WWW Wednesdays and tagged barefoot girls by tara mctiernan, book blog memes, dancing naked in dixie, Lauren Clark, Overseas by Beatriz Williams. Bookmark the permalink. Barefoot Girls sounds great …. and I saw that you have JJ’s book on the sidebar! I met her and she is so NICE and down to earth. Love her! It’s the perfect book for me at this point in time. May 2012 has proven to be the WORST MONTH EVER! So it’s always good to read light-hearted happy books like Dancing Naked in Dixie to stave off the blues. I can see why all the reviewers are so pleased with it! Overseas n Barefoot Girls look like really interesting books! Overseas is absolutely fantastic! It’s like a cross between the Outlander series and The Notebook. Great books. I want to read Barefoot Girls soon also. I hope you enjoy it! Thanks Lauren! Doesn’t it look like the perfect summer read?